Auckland Disability Law developed these supported decision making resources as part of our project. The resources can be downloaded and distributed. 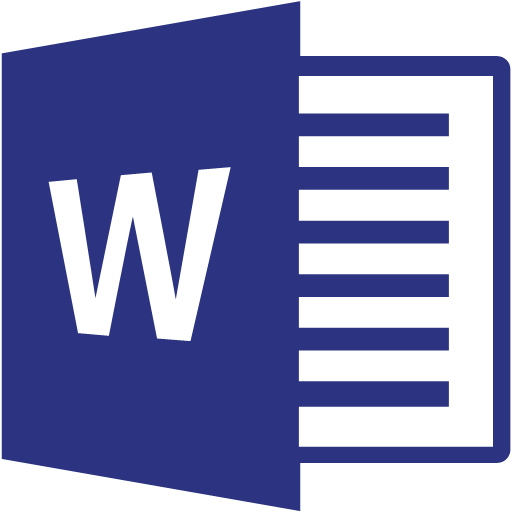 Notes for each resource are also available in Microsoft word format. If you would like printed copies of any of these resources, please email us at info@adl.org.nz. Tell us which resource you want, how many of each and your postal contact details.